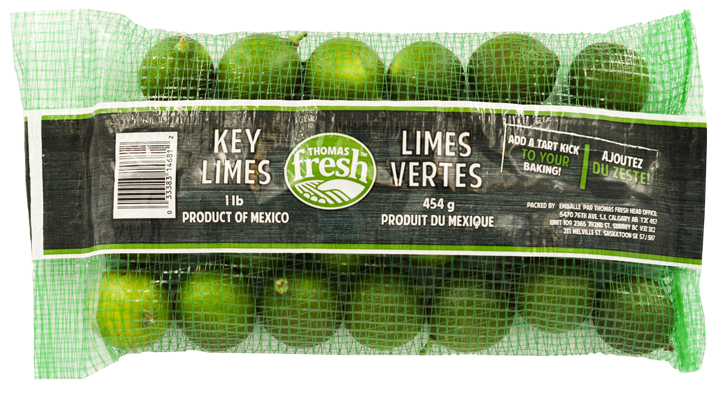 Tart and tangy, Thomas Fresh supplies key limes that are picked at the peak of flavour. Smaller and juicer when compared to standard limes. Bold and acidic flavour. Add a tart kick to your baking and pair with cocktails. 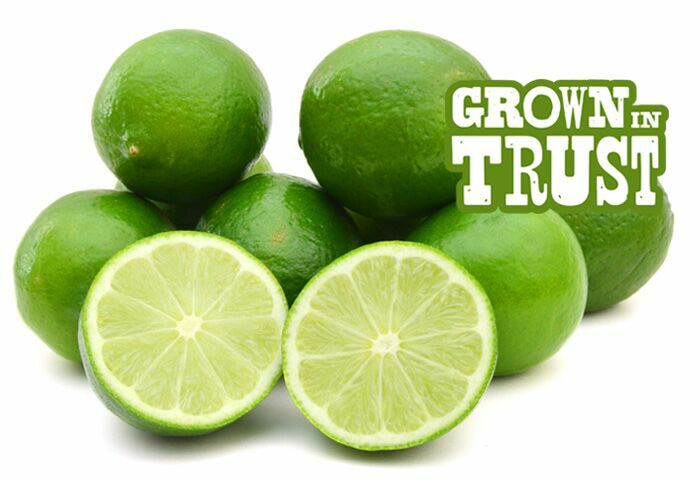 The juice content in key limes is very high - each mini lime contains over 40% liquid!